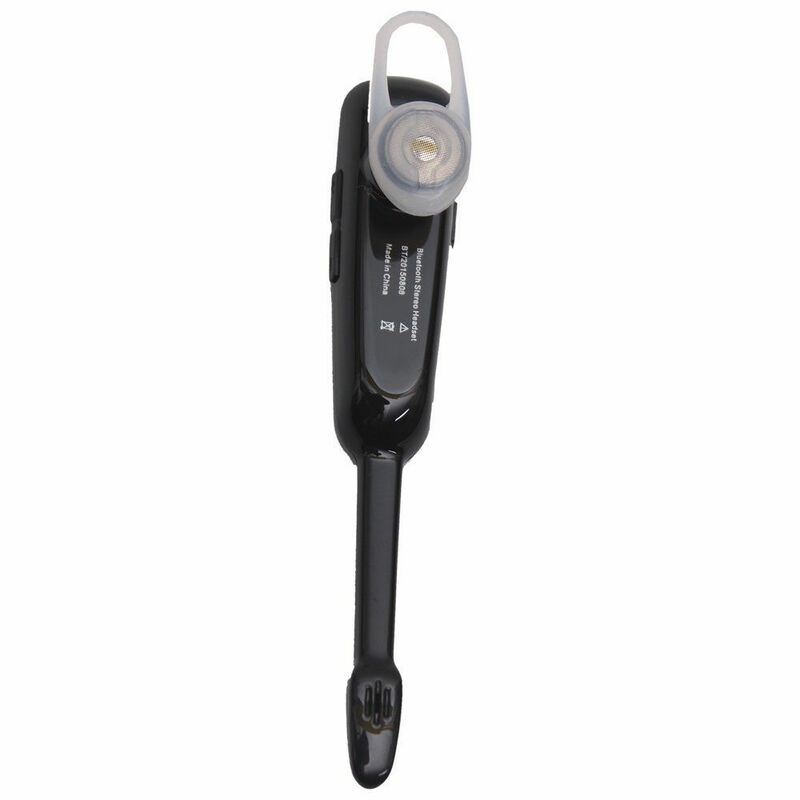 In its enticing black silver colour, this APG Bluetooth Stereo Headset CM1000 will leave an indelible impression on the onlookers. 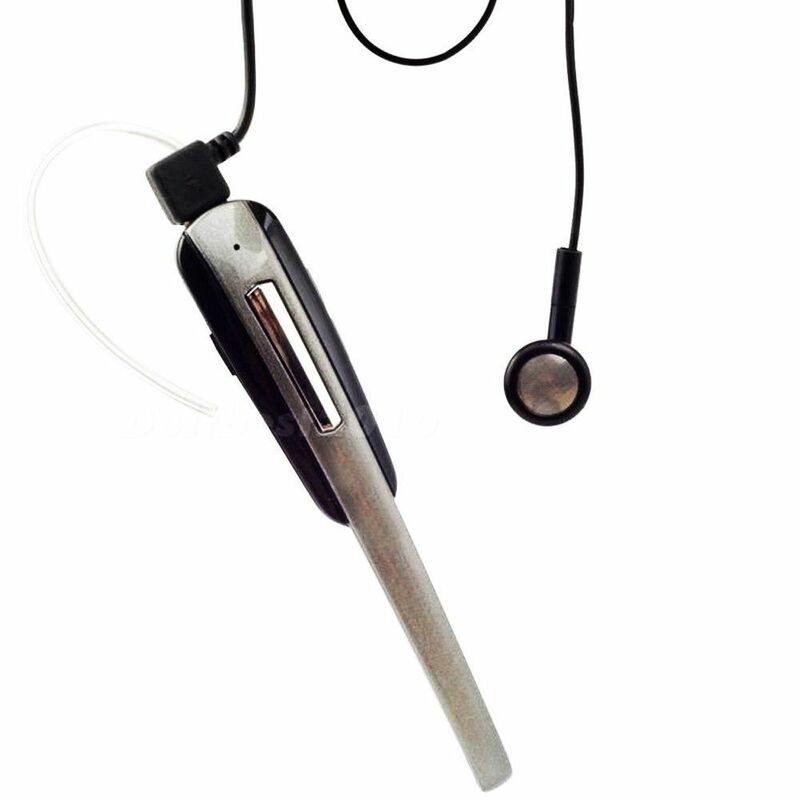 Invest in this bluetooth stereo headset and enjoy a life where work and play becomes fun for you. 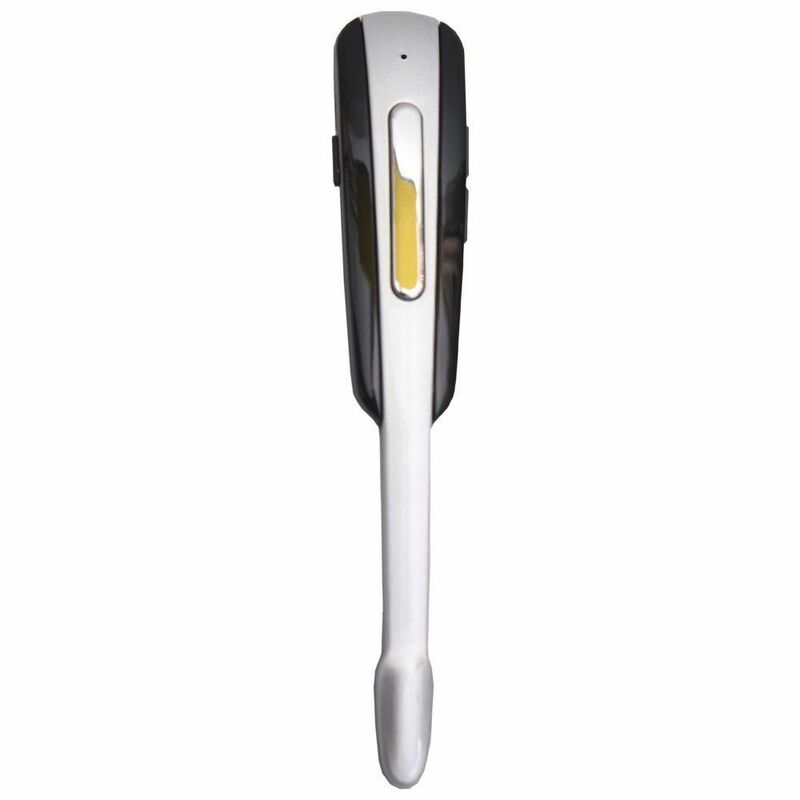 This brilliant device has an effective range of about 10m/33 ft. With its user friendly features like Active Pairing, it will makes your life happening. With active pairing the S4 will automatically search for a Bluetooth phone or device and connect to it. 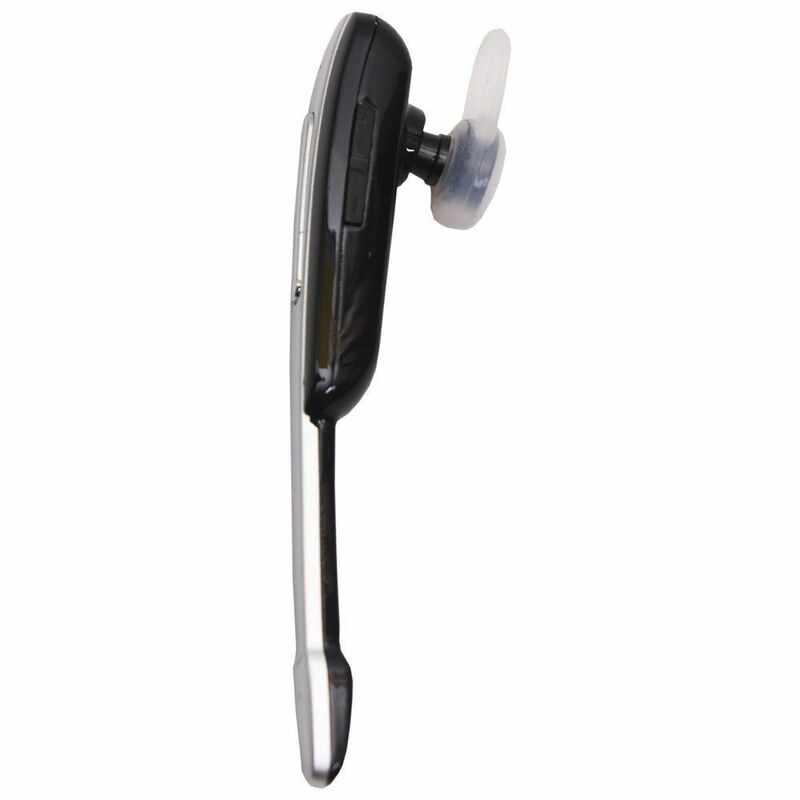 The charging time of this APG Bluetooth Stereo Headset CM1000 is just two to three hours. And, with this will give you music time of about 5 hours and a good phone talking and standby time too.